Is OnePlus Really Spying on Its Users? Not Today. OnePlus is probably the only phone maker that consistently makes it to the wrong side of news stories every once in a while. The Chinese Android phone maker is easily becoming the Microsoft of the phone world, attracting regular data collection and telemetry controversies. However, more often than not these stories turn out to be either incorrect interpretations or fear-based speculations. A Twitter post created a storm earlier today, claiming that OnePlus is identifying and uploading clipboard data (including bank details) to Chinese servers. The story was based on the existence of a file called badwords.txt in the OxygenOS beta. The @OnePlus #clipboard app contains a strange file called badword.txt ? As is typical in the online world, the tweet resulted in a fury of comments and threads on Reddit with many blaming the company for being “typically Chinese” and sending consumer data to China. 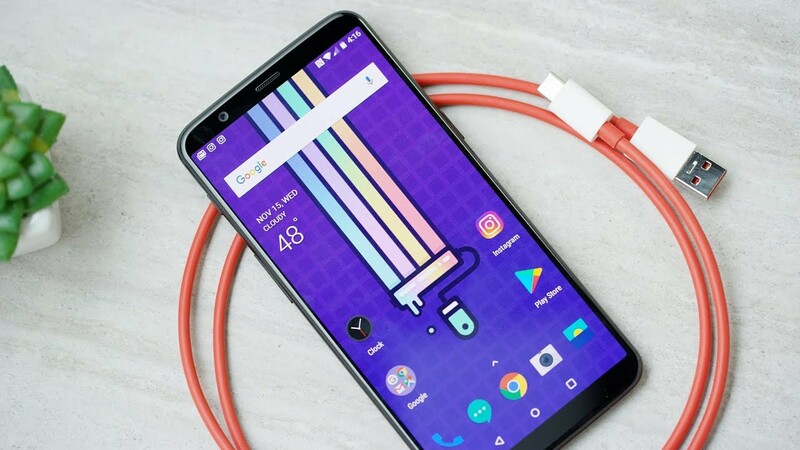 The company – which appears to have become used to all these nonstories – was quick to fight back, saying that the file actually stops the OS from monitoring certain types of data and isn’t even active in OxygenOS. No user data is being sent to any server without consent in OxygenOS. While the original tweet made it look like the file was sending sensitive data over to OnePlus servers, the file actually works like a blacklist, informing the system to not monitor certain data for its smart clipboard service – this service itself is only offered to customers in China using HydrogenOS. The researcher who had first investigated this file also clarified and asked followers to verify work before trusting someone’s interpretation. The researcher appears to have been thrown off by the file and its presence in OxygenOS, where it shouldn’t even be regardless of it being inactive. – An earlier Reddit thread talks about this workaround.